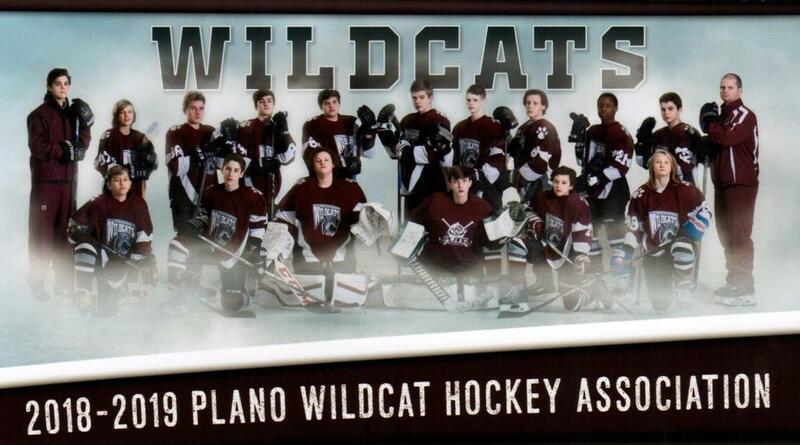 Plano Wildcats Hockey is one of the oldest teams in the league. Located in the heart of Plano, Texas. We would love to have you come play hockey with us. Team Texas made it to Championship and lost to Team Phillidelphia. Great Job Liam!!!! Registration for 2019 Spring season is now open. Go to Future Wildcats tab and follow registration link. All 7th graders (minimum age 13/birth years 2006) and up will be welcome. 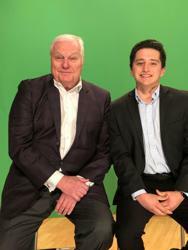 We are looking forward to a great Fall season. 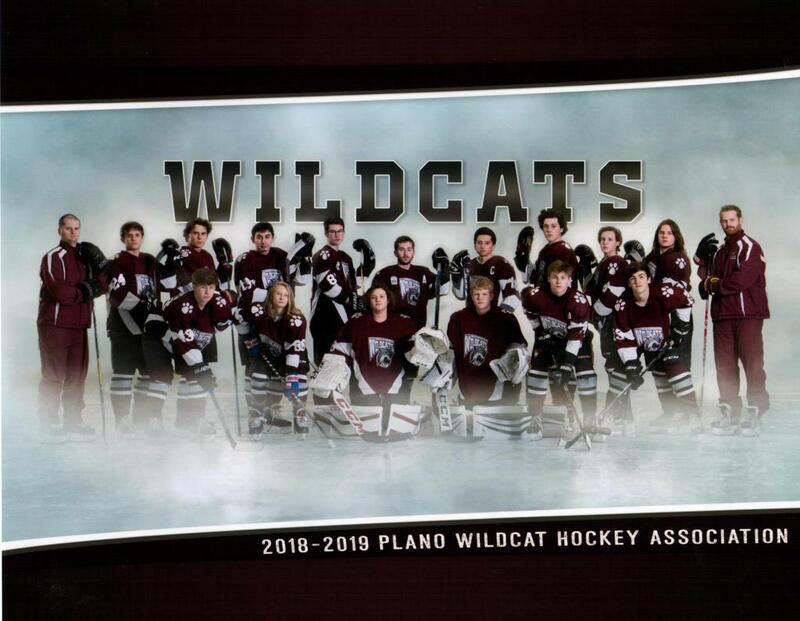 If there are any players who live or move to the Plano area and would be going to a school that feed to Plano Senior High we'd love to have you come play hockey with Plano Wildcats! 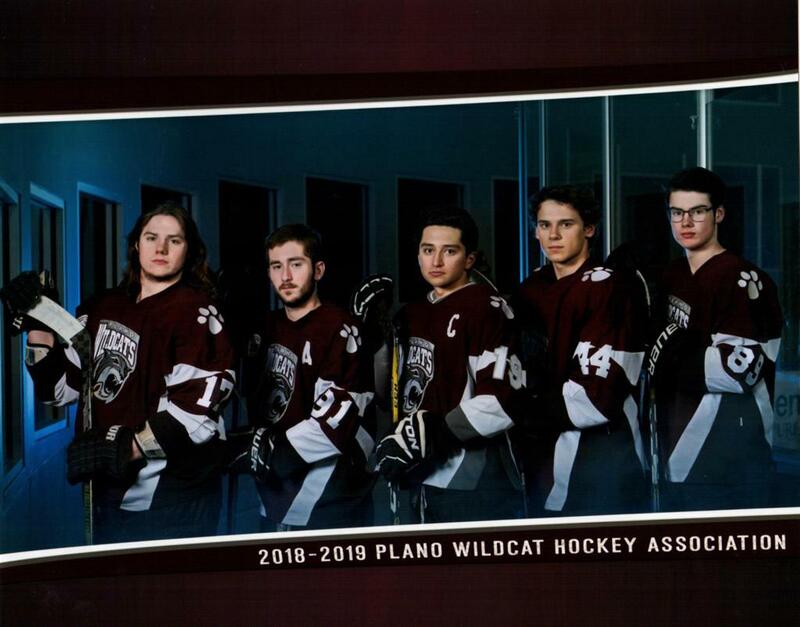 ©2019 Plano Wildcats Hockey Association / SportsEngine. All Rights Reserved.